Here is a list of the best pickup trucks in India. Check out these top-ranked pickup truck's prices, specifications, features, variants, and more. 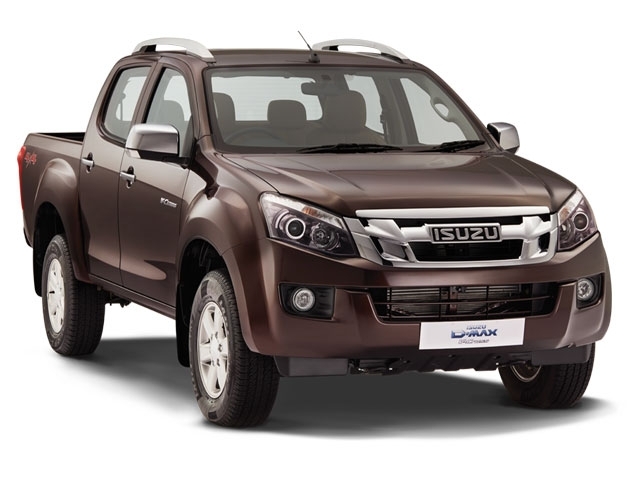 The Isuzu D-Max V-Cross is the most successful ‘premium’ pickup truck sold in India today. The D-Max V-Cross offers all the essential features and comfort inside while also being extremely capable off-road. It has an adaptable chassis which makes it ideal for private, commercial and motorsports usage. The Isuzu D-max has also got massive road presence and can be opted with all-wheel-drive. 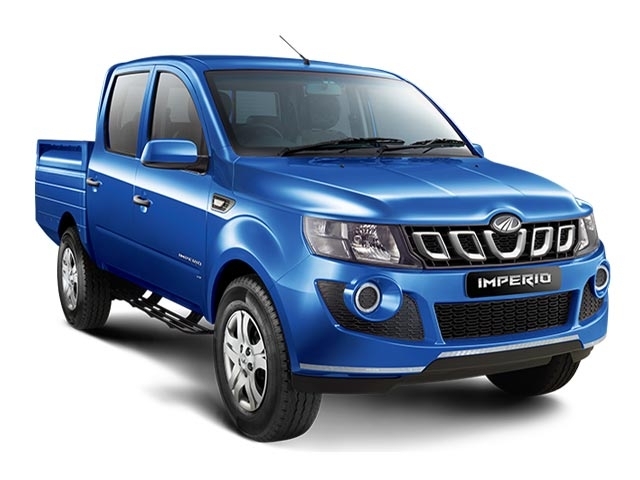 It is one of the very few and best ‘lifestyle pickup’ trucks sold in India. 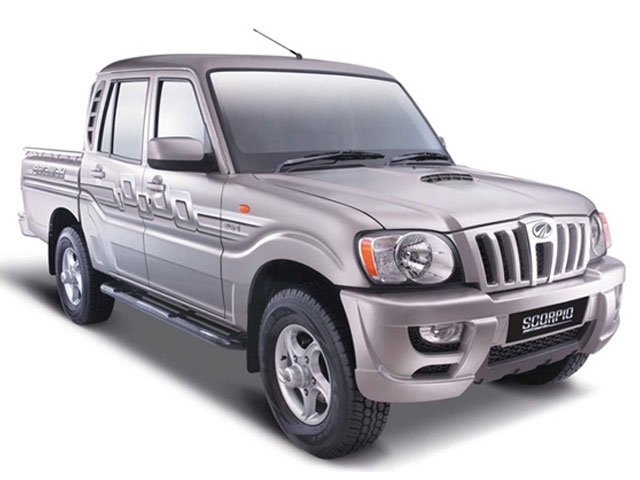 The Mahindra Scorpio Getaway was introduced as a primary rival to the now-discontinued Tata Xenon. It is powered by the 120bhp-variant of the brand’s mHawk diesel engine. Based on the older-generation Mahindra Scorpio, the Getaway looks and features similar to the SUV, except for its rear loading area. The Getaway is still preferred by those who do adventure travels, a lot. 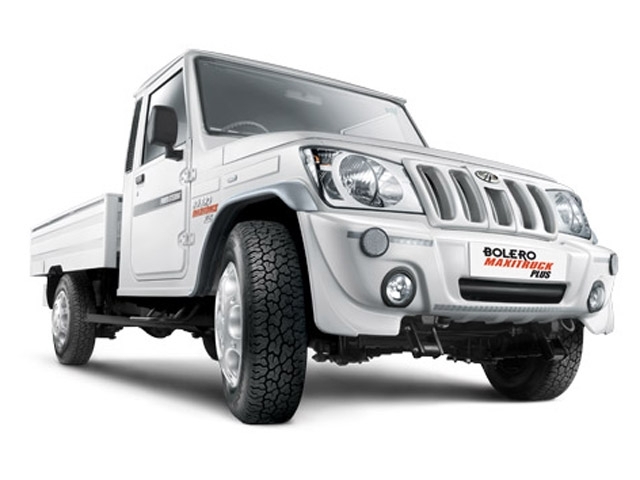 The Mahindra Bolero Camper is the four-door variant of the Bolero Pik-Up, aimed to be a dual-purpose vehicle i.e. for both commercial and family use. The Bolero Camper has got a more premium design with metallic paint choices and side graphics. The interiors are also decently-equipped and carries a beige theme overall. 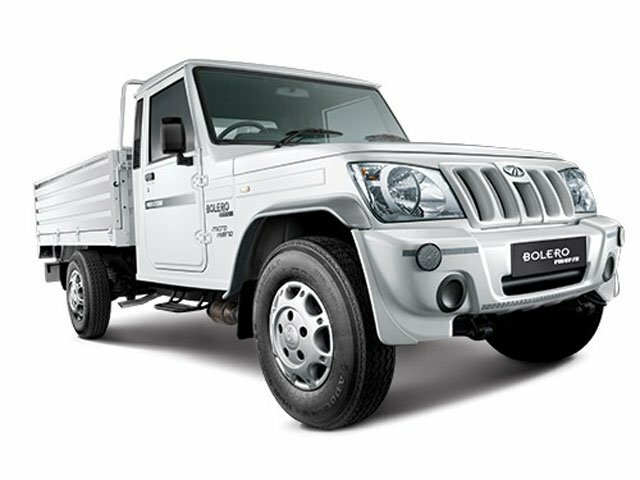 The Mahindra Bolero Pik-Up, as the name suggests, is a true pickup built for daily rough use. It is also the most popular and commonly-used pickup for commercial purposes. Though not the ideal choice for a family, the Bolero Pik-Up is a versatile pickup truck. It can be factory-customised into various types of vans, loader, tanker and even a towing vehicle. There is also a bigger version of vehicle – the Big Bolero Pik-Up. The Mahindra Bolero Maxitruck Plus (the latest avatar) features an extra large cargo deck compared to the Pik-Up. The Maxitruck Plus also comes with power steering and a reinforced suspension system. It is available in CBC (Cowl Body Chassis) form for better versatility. 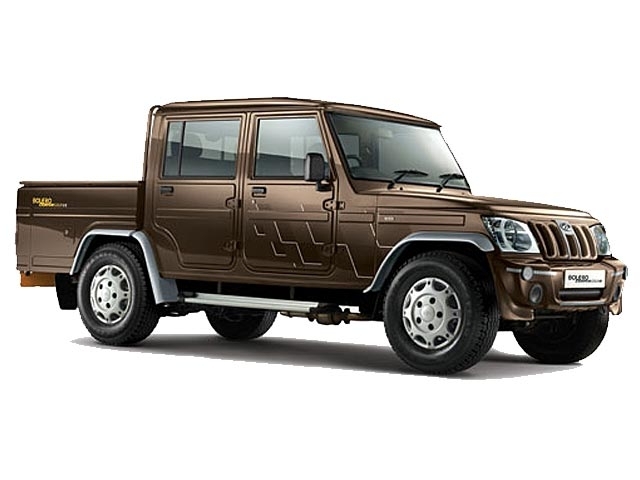 The Mahindra Bolero Maxitruck Plus can be opted with either a 2.5-litre diesel engine or a CNG unit.